← Heading for Houston has Arrived! Bound for Burbank has Arrived! We made it home and he just wants to love us and play- no worse for the trip! 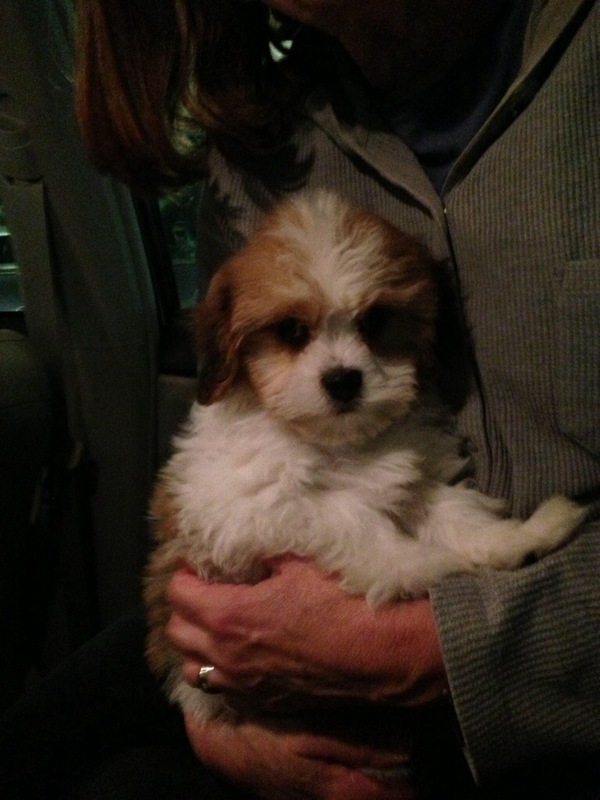 This entry was posted in Adopted Puppies, Buyer Feedback, Sable & White. Bookmark the permalink. Oh those little Cavachon faces. We are so happy to have ours. He is such a joy in every way. AND his little face catches our hearts at least once every day.